“There’s a huge interest in our solution. One of the world’s largest automakers recently decided to invest in our PKI cloud platform to protect communications between all their internet-connected cars, for example,” says Gahrmann. To accelerate testing and development, Nexus provides a sandbox environment. Nexus also takes part in IoT research projects such as ECSEL SECREDAS, SecureIoT, and CEBOT. 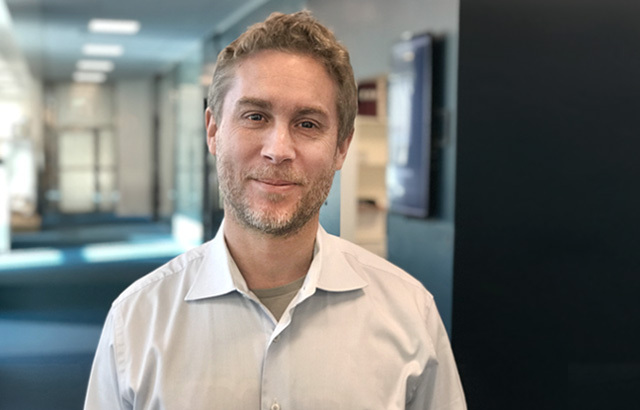 “We are investing heavily in research and development (R&D) to stay at the forefront – we understand IoT and its challenges, and we are driving the evolution when it comes to enabling 360° protected communication in the internet of things,” says Gahrmann. The Nexus PKI platform provides cryptographically secure, unforgeable and theft-safe identities, based on PKI certificates. This enables strong authentication, encryption, and digital signatures. The PKI platform is part of the Nexus Smart ID solution, which consists of modules that help organizations digitize securely. “It’s not enough to protect communications with and between the internet-connected smart things. You also need to manage the end users’ and administrators’ access to the IoT applications, and provide them with easy-to-use tools such as smartphone apps to log in. 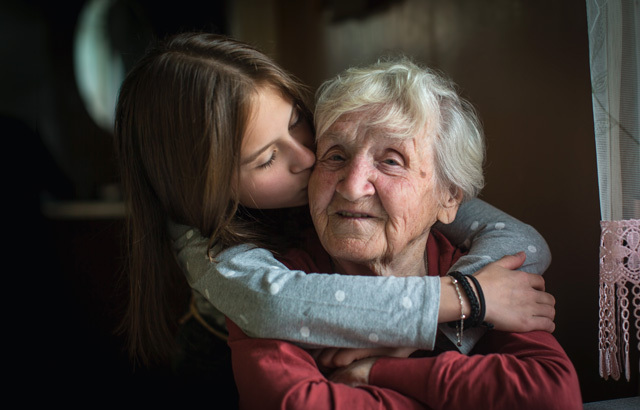 Our Smart ID solution can help you with all of this,” says Gahrmann. 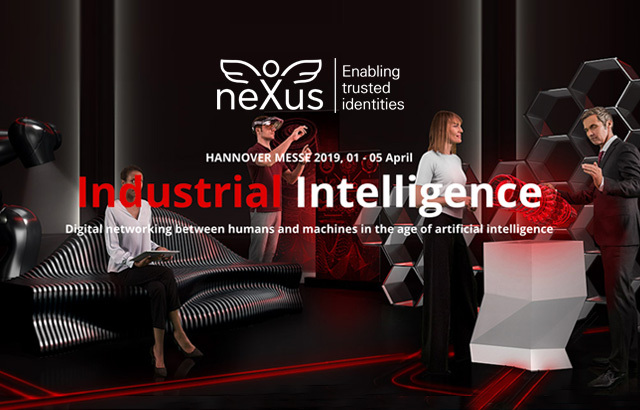 April 1–5, you can meet Gahrmann and other Nexus IoT experts at the Hannover Messe 2019, in booth E46 in hall 6 in the Digital Factory.